Snapshot – It takes a lot to do well in the Indian car market. Out of every three cars launched, two are usually flops and one really manages to succeed. And even this success is confined mainly to market leaders such as Maruti Suzuki and Hyundai. Over the last one year, a bevy of new cars were launched in Indian car market. Only a handful made the cut into successful territory. By success, the car or SUV in question should have managed to climb to at least number 3 in its segment. Today, we take a look at those cars and find out what really ticked for them. 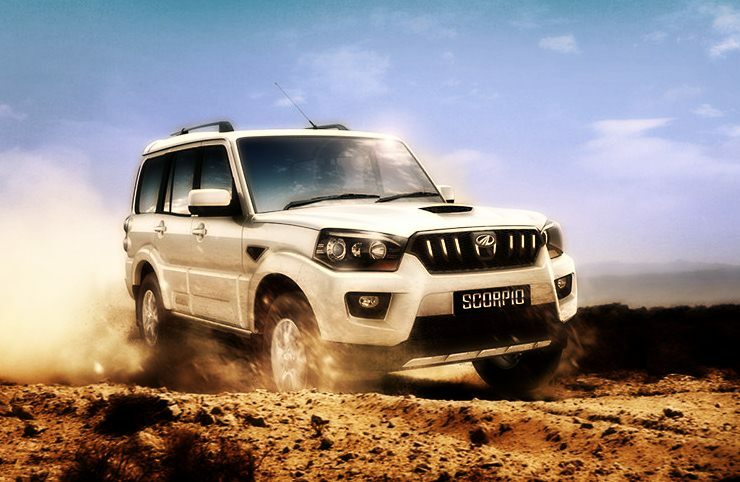 The Mahindra Scorpio SUV was a best seller for years. To continue this best selling streak, Mahindra gave the Scorpio a comprehensive facelift late last year, and this facelift has seen the SUV get a fresh pair of legs to climb higher and deliver plenty of numbers. 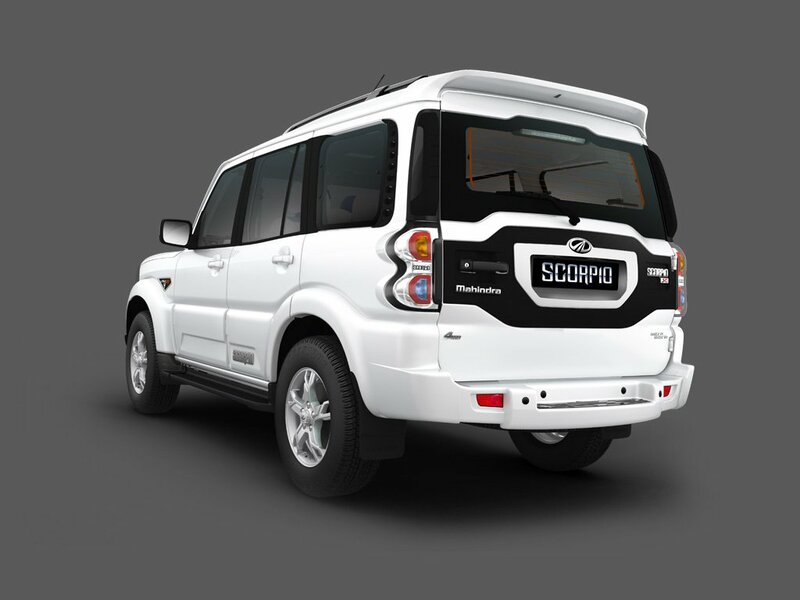 The Scorpio, despite the age of its platform, continues to be a money bag for Mahindra, as the investment in the facelift has more than been recouped by the strong sales of this vehicle. Since it’s launch in September 2014, the Scorpio has managed to sell over 44,000 units in 9 months. The Scorpio’s toughie image was reinforced by the butch new design that screamed ‘in yer face’, a kind of look that can scare children silly. Mahindra made various improvements to the vehicle, boosted mileage, ride and interior quality, and added equipment. The market clearly applauds. Maruti Suzuki is best known for its range of small, super reliable and fuel efficient cars. Keen to break away from this image, the automaker has been moving steadily upmarket and the Ciaz C-Segment sedan represented Maruti’s latest move on this front. 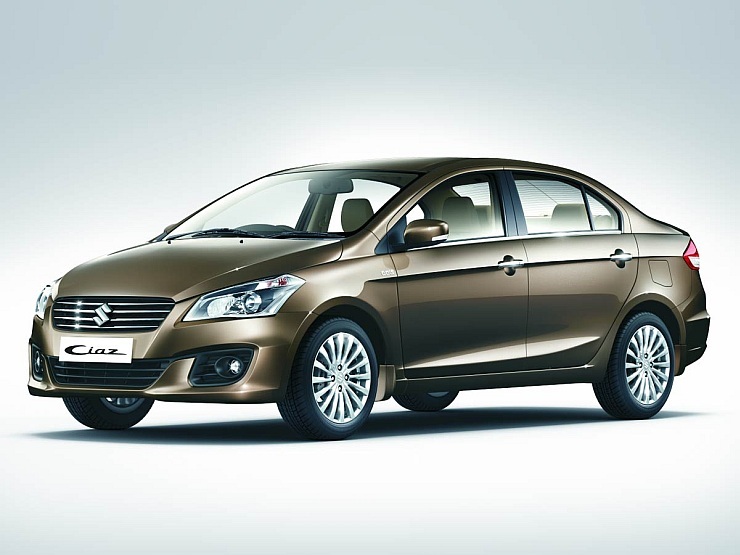 The Ciaz replaced the SX4, which didn’t do well after its initial promise. The new C-segment sedan has been a strong seller for this brand right from day one of its launch, even toppling the best selling Honda City from its perch on a few occassions. 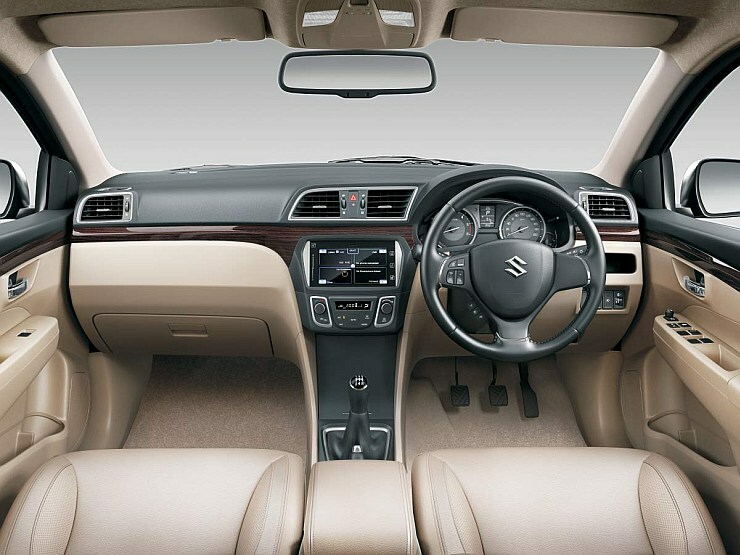 The Ciaz is generously proportioned. It looks and feels like a big car. The light weight design ensures good fuel efficiency and performance. The Maruti reputation for reliability, and sharp pricing have ensured that the Ciaz is a strong number 2 to the Honda City sedan. 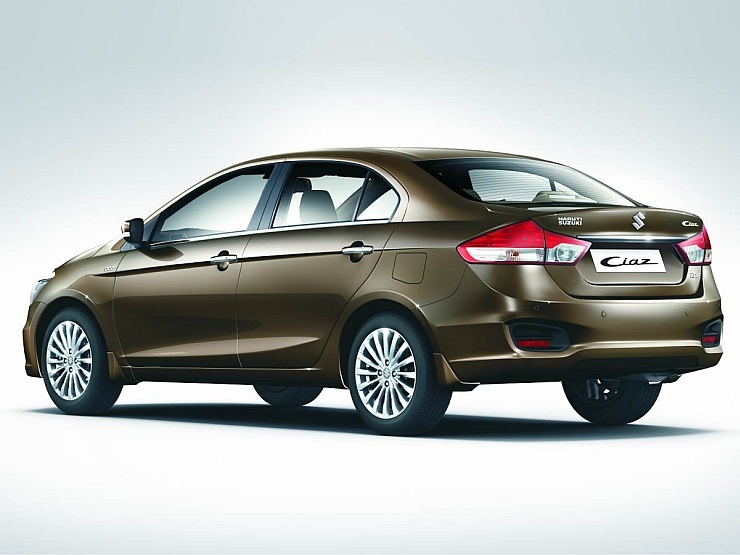 Launched in October ’14, the Ciaz has managed sales of over 42,000 units. The previous generation i20 premium B+ segment hatchback was feature loaded but still didn’t really deliver the kind of numbers Hyundai would have expected. 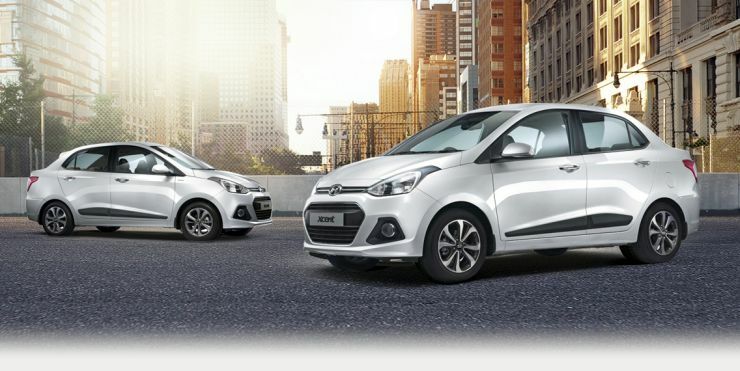 It’s successor, the Elite i20, is a different story altogether. The Elite i20 is now the best selling car in the premium hatchback territory, with average sales of over 10,000 monthly units. 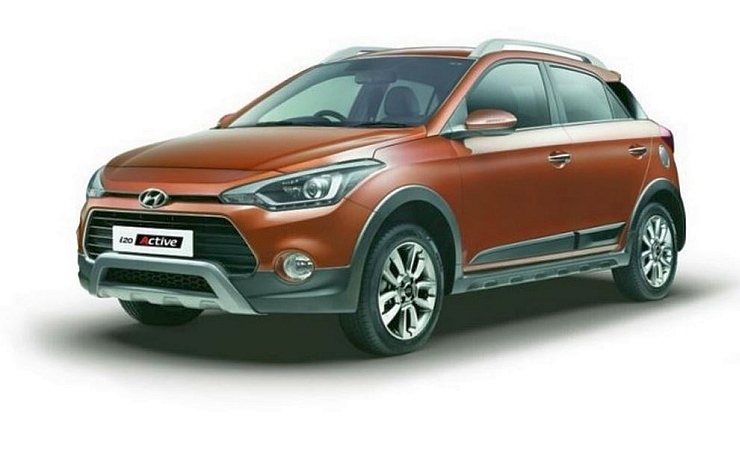 This strong performance has been further bolstered by the i20 Active variant, which is turning out to be India’s first success in the hatchback based crossover segment. 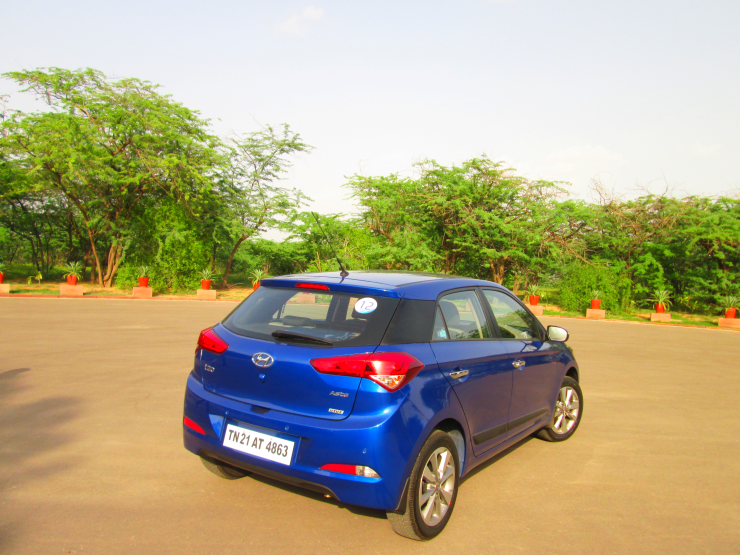 Hyundai’s focus on design, space and all-round quality has meant that the Elite i20 has attracted buyers in droves. Despite a higher price tag than its outgoing iteration, and a dip in the amount of features, buyers have lapped up the new car for the sheer premium-ness it brings to the equation. 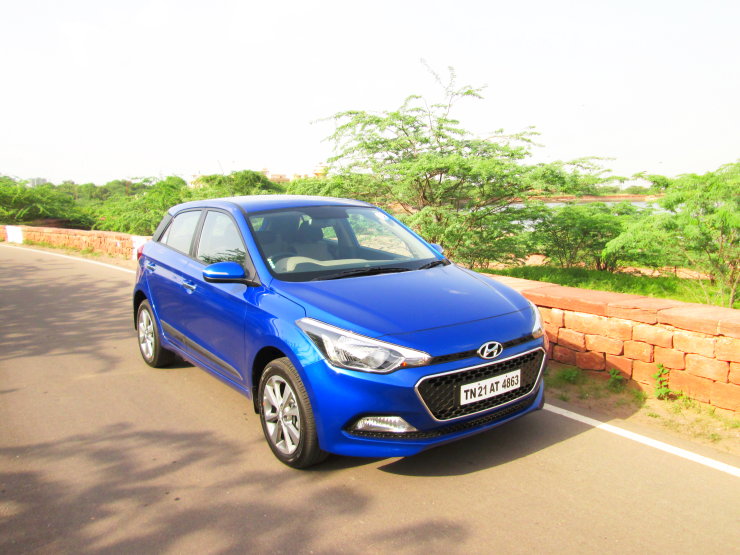 The i20 Active is feeding off the good vibes. 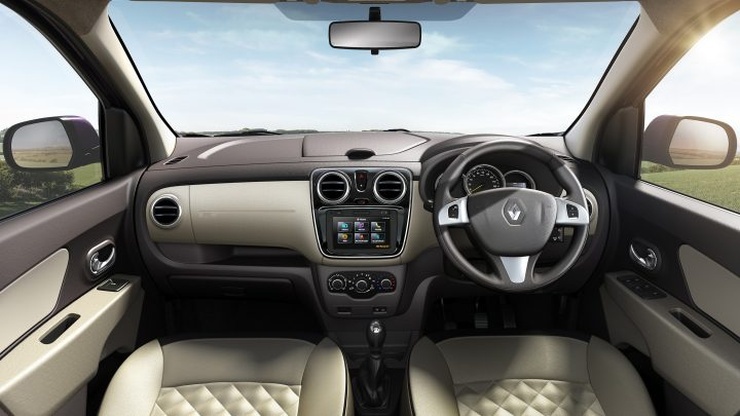 The Renault Lodgy seems to be stealing sales from the Duster SUV and this might not be great news for the French automaker. Production constraints seem like a logical explanation but Duster sales have been sliding for a while. Looking at the glass half full though, Renault is now no longer a one trick pony. 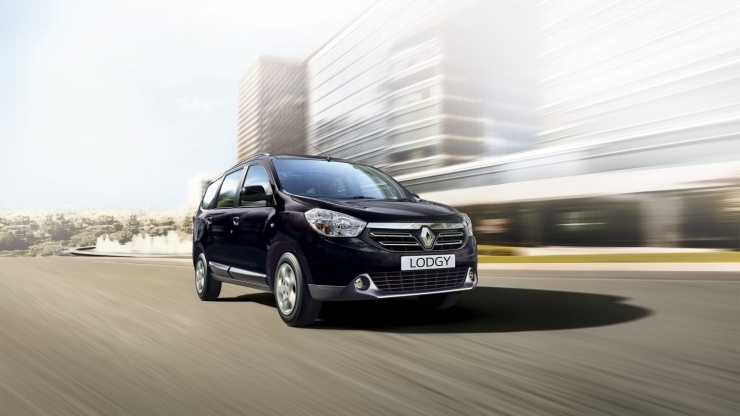 The Lodgy has all the makings of a steady seller for the French automaker and could improve further in the months to come. Very fresh in the Indian car market, the Lodgy has already managed 4,000 units. 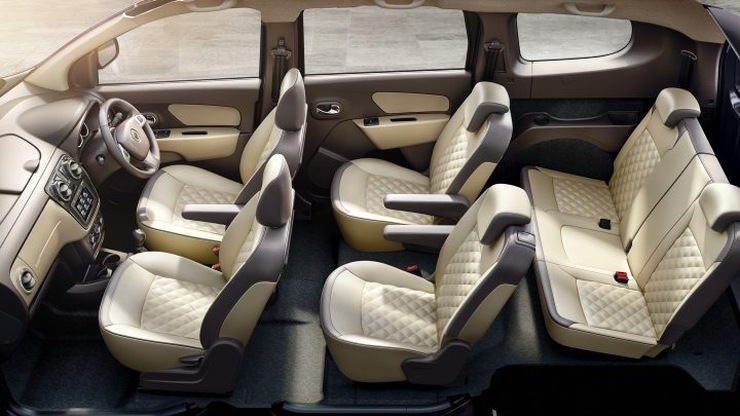 The Lodgy is a larger than both the Maruti Suzuki Ertiga and the Honda Mobilio. The MPV is lighter, peppier and more fuel efficient than the market leading Innova, while also being priced much more competitively. As a value buy, the Lodgy scores over the Innova, and buyers are likely to consider this aspect in the months to come. 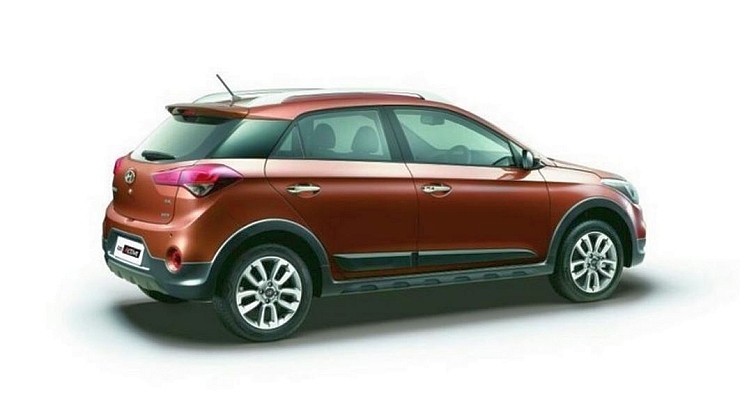 A car that replaced the Accent entry level C-Segment sedan, but with petrol and turbo diesel options, the Xcent has gone on to become the third best seller in its segment. The Maruti Suzuki Dzire continues to cement its nearly unsassailable lead over competition in the compact sedan segment though. 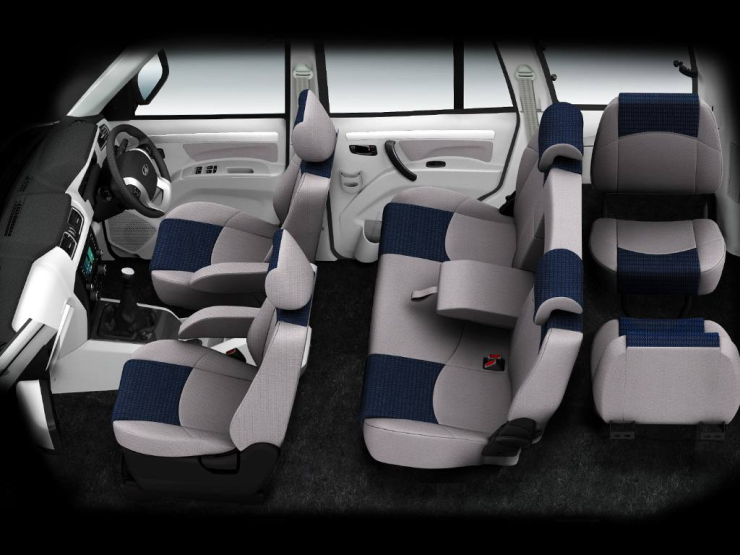 The Xcent is based on the Hyundai Grand i10 hatchback, and comes with spacious and feature filled premium interiors. 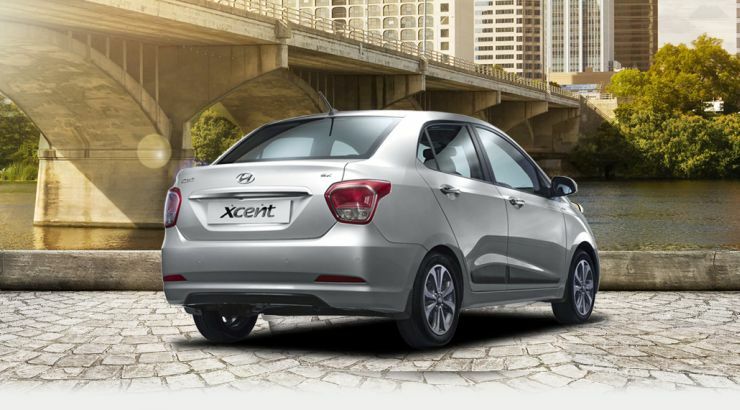 The car’s looks don’t appeal to many but utility and competitive pricing seems to be winning the game for the Xcent. The Accent that was replaced by the Xcent was a petrol-only car, in a segment that demanded diesel power in addition to petrol. The Xcent delivered on that front. Compared to its predecessor, the Xcent also packed in more features, plush interiors and a more contemporary form factor, stuff that’s flying with compact sedan buyers. The Xcent has sold over 65,000 units in about 14 months of its launch. « Maruti Suzuki vs Honda – Who Wins the Mileage and Performance Games?